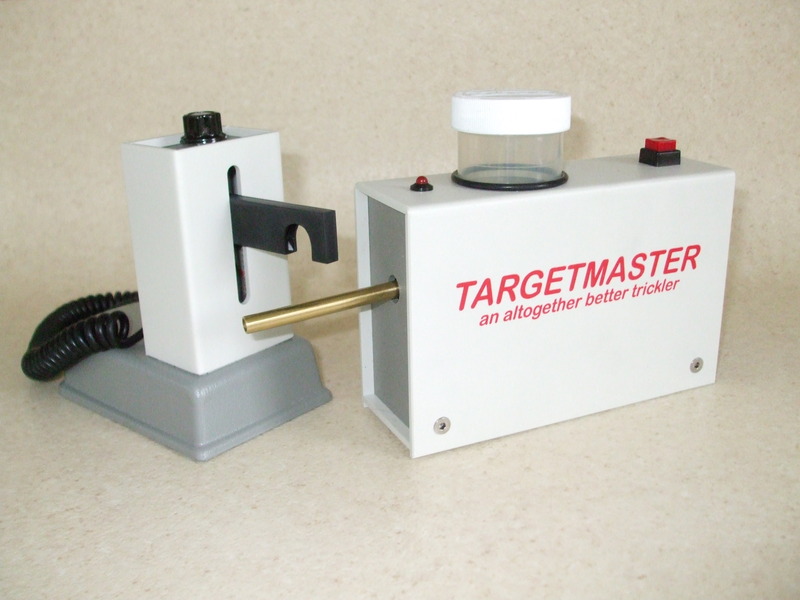 Still not sure whether TARGETMASTER would be a useful addition to your reloading bench? 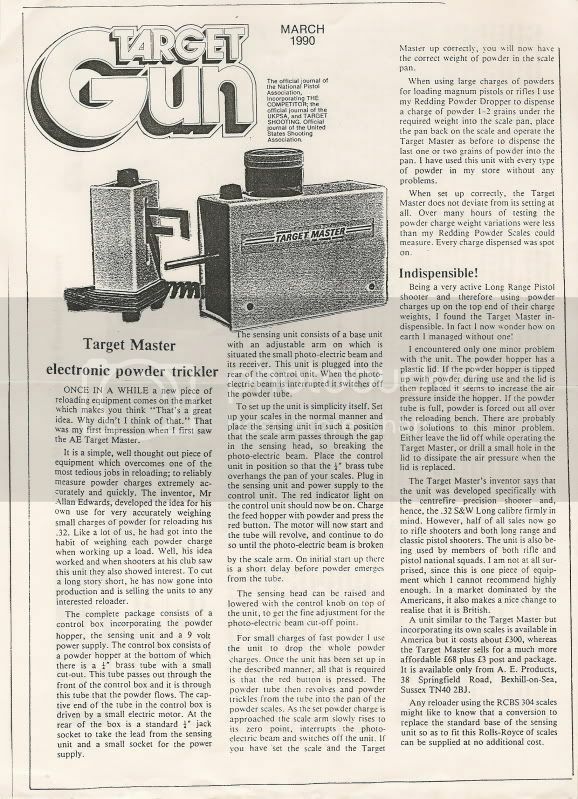 These reviews were for the original Targetmaster, the latest version has been significantly improved with the addition of Teflon/PTFE bearings, battery power,adjustable feedrate etc. 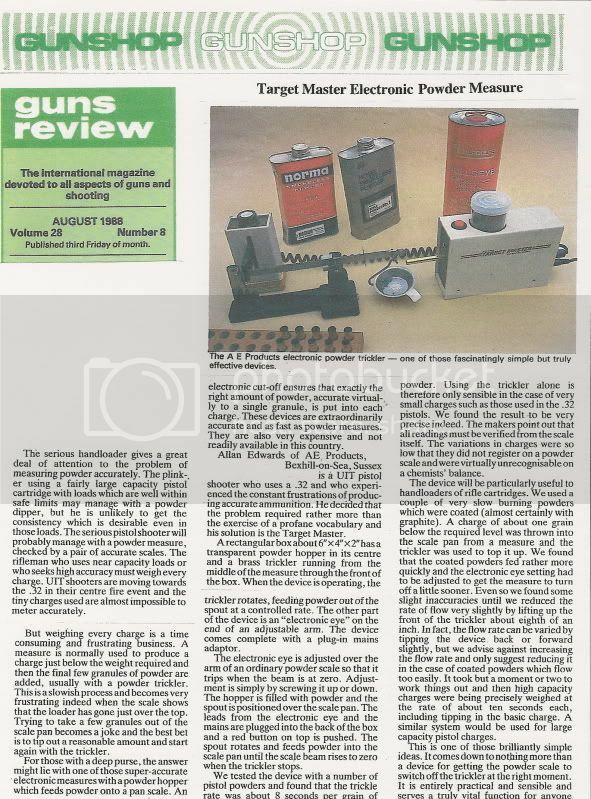 Colin Greenwood, Editor, Guns review. Click here to see full review.